★Time and price are included in foot bath time. ★Relax in the reclining seat. ★Foot bath is a course from 60 minutes. ★It is a course of shoulder, neck, head. There is no stretch. ★Please add it to the basic course. 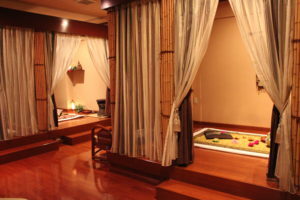 ♥　Maternity care・Thai traditional massage　The contents may change depending on the number of pregnancy months. ★Maternity care . 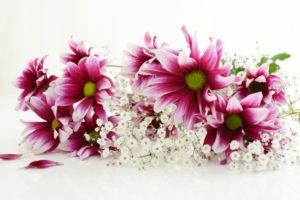 Postpartum care　※You can change the time of oil massage to 90 minutes and 120 minutes.